Discover the magic steps guaranteed to build a healthy relationship with your dog—missing just one step can prevent them from reaching their true potential. 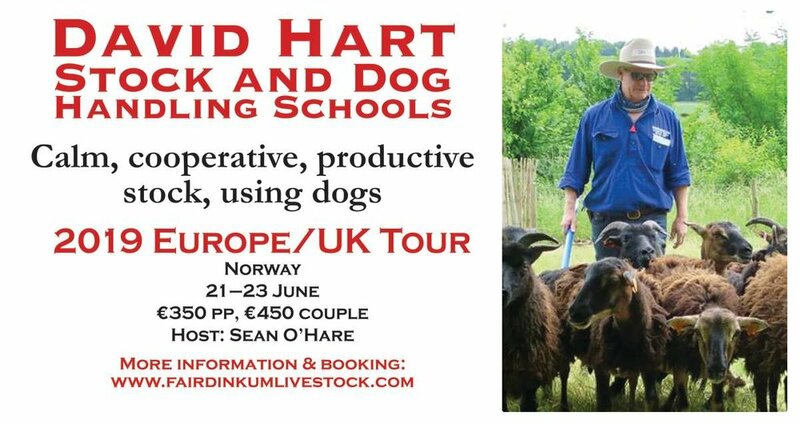 This year, Catrinus Homan joins David Hart on the tour as our sheep specialist instructor. Catrinus is a second generation shepherd and runs the sheepfold in Doldersum, Netherlands, breeds Kelpies and is a veteran attendee and host of previous schools run by David Hart (see more details about Catrinus). Stockhandling clinic. No outside dogs to be brought. Helps you to create the bonds and respect with your dogs and livestock to achieve trusting relationships that minimise stress for handlers, workers, dogs and stock. 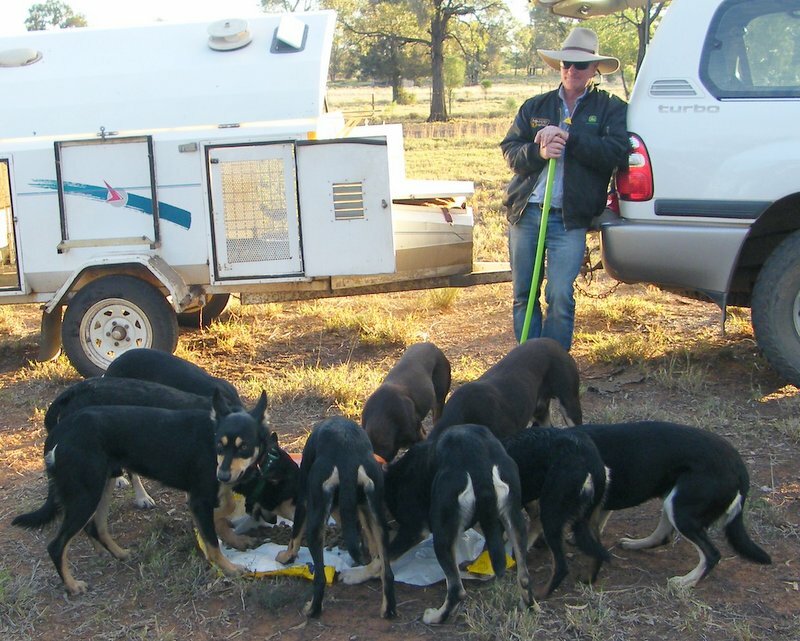 Provides the foundation of good stock and dog handling and bypasses the mechanical “round yard and rake” training.